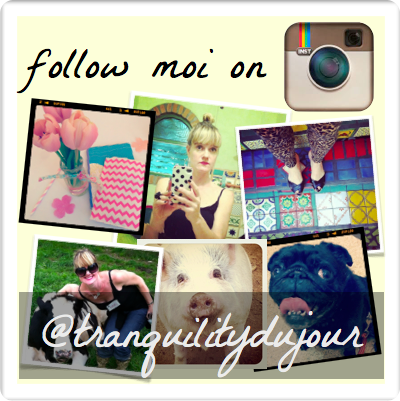 do you know about the wonderful world of instagram? if not, check it out. if so, follow moi @tranquilitydujour for daily sprinkles of inspiration and eye candy. I follow you! Love your pics. How did you make that Instagram collage in this blog post?